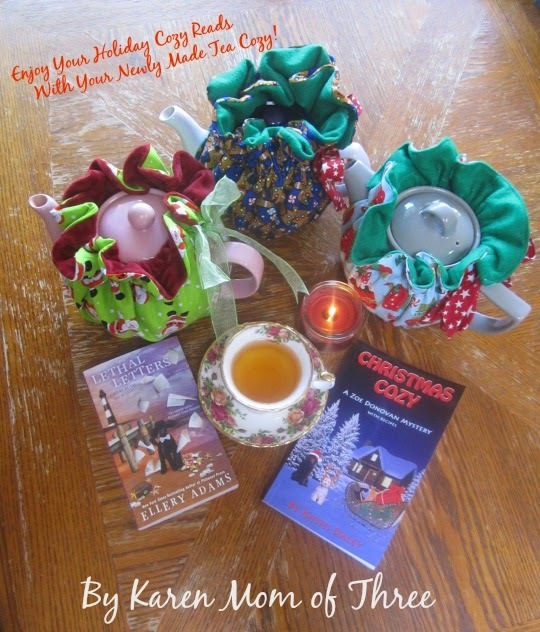 Karen here and today I took a break from reading Ellery Adam's latest book Lethal Letters to share with you a tutorial on how to sew a tea cozy like the ones I made in the photo above to dress up your teapots or create for gifts for the tea lovers in your life. 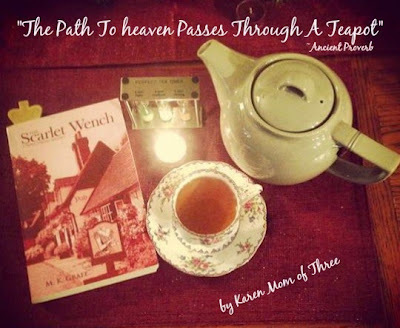 ** Please note that my tea pots are medium sized 4-6 cup tea pots. You can make yours larger or smaller depending on your pot. Step 1- Assemble all your supplies and clear a space to make your pattern piece. My tea pots are 4-6 cups and considered a medium sized tea pot. If yours is larger you may want to add two more inches to the measurements, if smaller reduce by two inches. Fold a piece of newsprint or large paper and measure up 10 inches from the bottom of the paper to the top. Next along the bottom measure 3 inches. At the end of that 3 inch line measure 1/2 an inch up and make a mark. Place your ruler or your tape measure along that line and draw a line to 7 inches. Your shape should look a bit like a fan. Join the top 10 inch line to the 7 inch line free hand or use a "compass" I used my ruler and moved it slightly until I had the arch line I wanted and drew it in. Cut out your pattern piece and then open it. 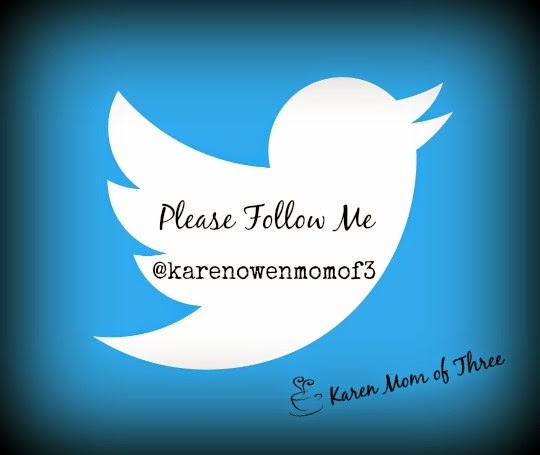 As I have in the photo above. 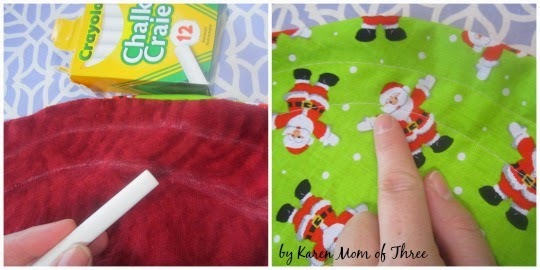 Step 2- Fold your holiday fabric in half with right sides facing in. 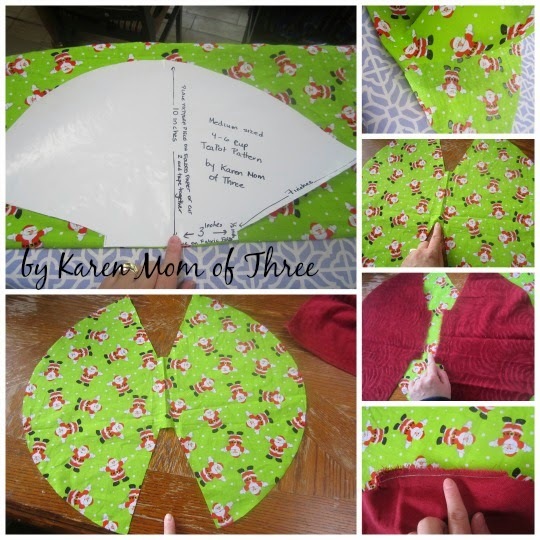 Place your pattern piece on the fold and cut out your fabric. 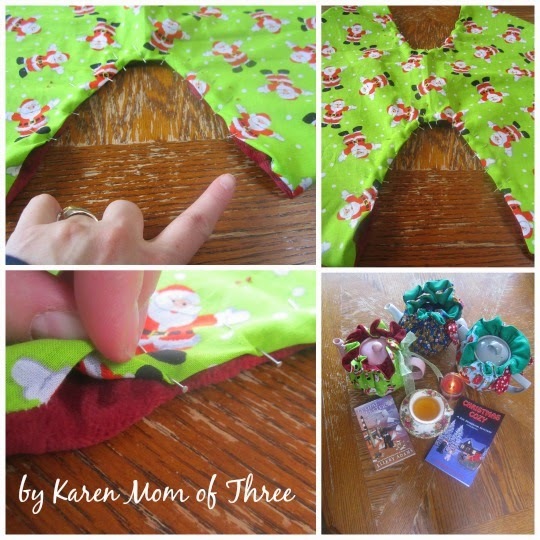 **If you are using a patterned fabric that is not scattered as mine is you can cut out two pieces of your fabric and join it along the 3 inch bottom edge, making your pattern be right side up on both sides of the tea pot once your tea cozy is sewn. Step 3- Repeat the process on the felt or fleece/velvet which will be the inside part of your tea cozy. Step 4- Once your pieces are cut out and joined where necessary, lay them on top of each other with right sides of the fabric facing inwards. Pin the fabric together . 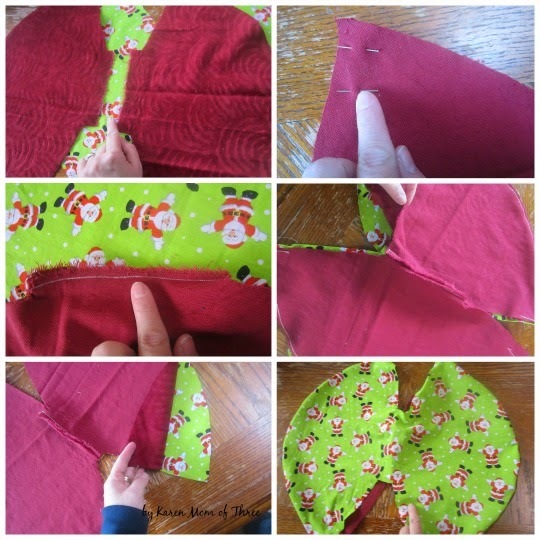 Starting at two inches down from the outer edges of your fabric (down the "V" shapes) then along the rounded edge on both sides. Sew along the pinned areas and turn right side out as shown in the bottom right photo above. Step 5- Starting at 1 inch down from the top of the "V" shape on all sides, begin folding your fabric under and pining as shown. Leave that 1 inch opening which will become the casing for the ribbon in step 6. Begin top stitch sewing the pinned areas. 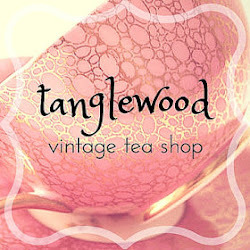 Step 6- Use chalk on what will be the inside of your tea cozy to sketch out the casing area for your ribbon. Start at the casing opening and measure about 1/2 inch down to make your first marks and use a ruler or eye the casing lines as I did in the photo above. Repeat on both sides. Step 7- Top stitch the lines you drew on both sides. Step 7- Use a safety pin on the end of your ribbon and thread it through your tea cozy, one side will you will see the ribbon joining the sides, this is where you put your spout of your teapot! Once you have the ribbon all the way through casing, leave enough ribbon on each side to tie a bow over the top of your tea pot handle. 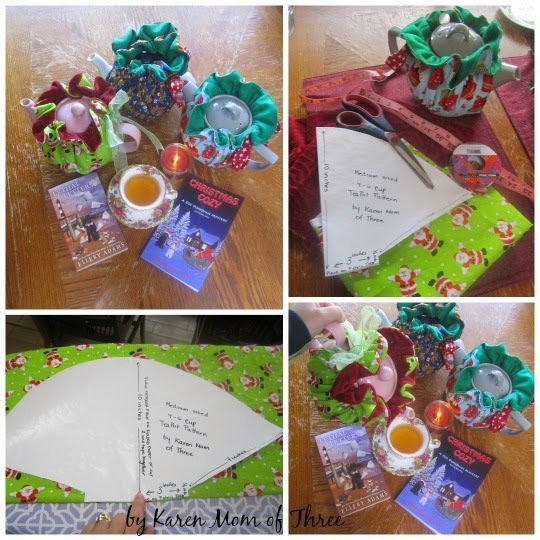 Pull on both ends of the ribbon slightly to gather the outer edge of your completed tea cozy and slide your tea pot in. Secure with the bow and you are ready to use and display your work! 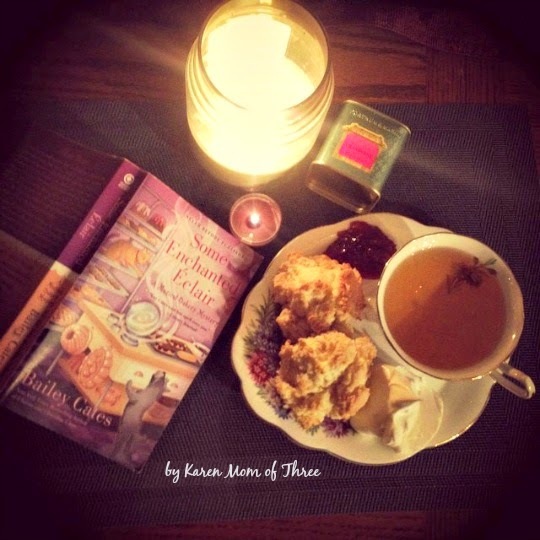 I hope you enjoyed today's Tea Cozy Tutorial, now back to reading! 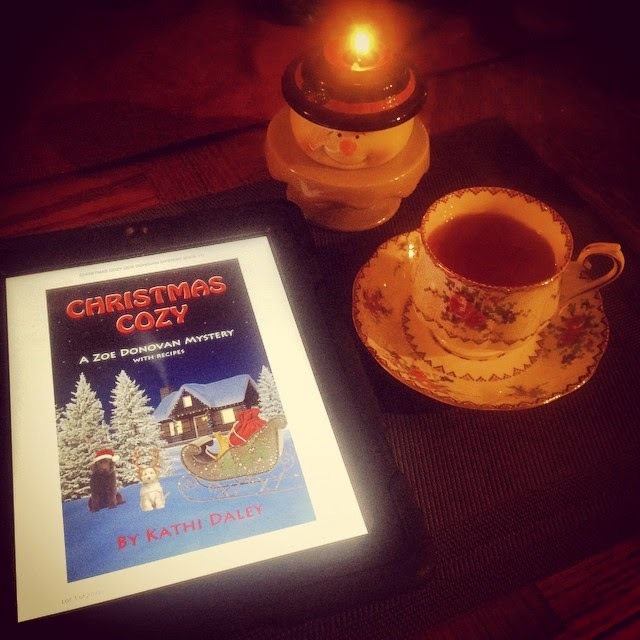 Kathi Daley's Christmas Cozy A Festive Fun Read With Tasty Recipes! This book review comes with a bit of self promotion. You see in the summer Kathi asked her readers to submit recipes for her up coming Christmas Cozy book. I was so thrilled when my recipe was chosen! 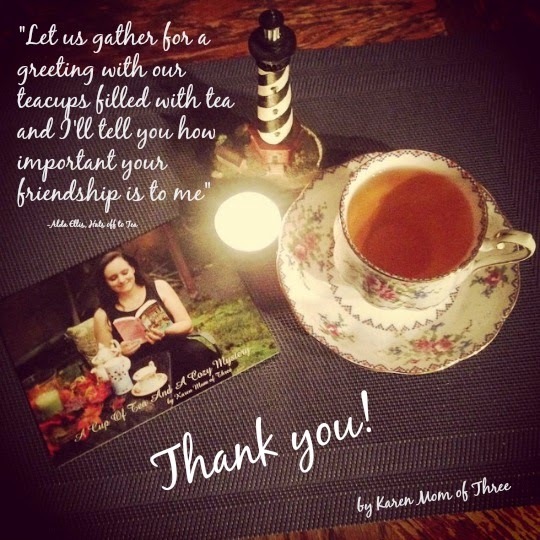 As a thank you Kathi, sent me a copy of the book, which unfortunately did not make it to my door, instead the empty envelope along with a letter from Canada Post claiming my book had been stolen from the envelope which did arrive and then Kathi came to the rescue! She sent me a kindle version while I await a hard copy by mail. I was also thrilled to get the wonderful matching mug! 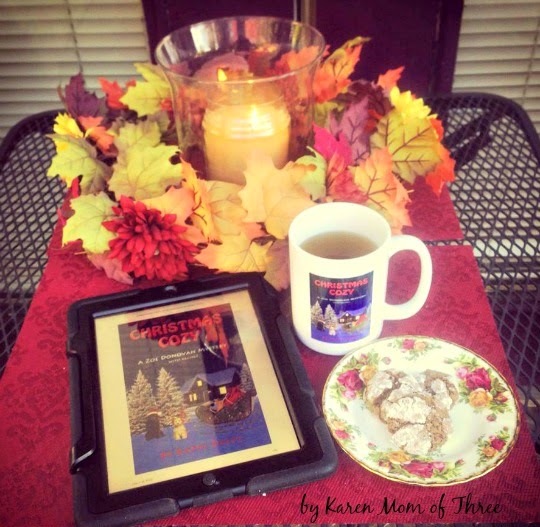 The story and setting for Christmas Cozy set the tone of this on going series and it was so easy to get into this book and the festive spirit! 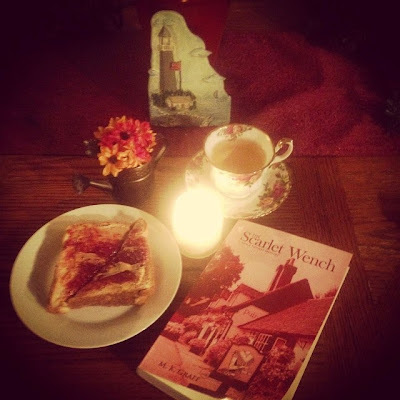 This book had the right amount of everything including long standing childhood friends,furry friends, children and teenage angst, mystery and of course small town charm... oh and a great recipe for shortbread! 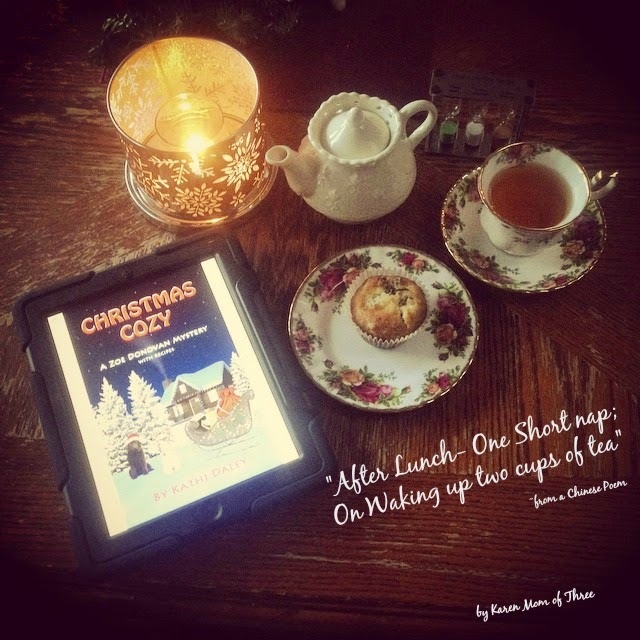 You can pick up your own copy of Christmas Cozy on Amazon by clicking here. The kindle addition is a steal, but I can not wait for my hard copy to arrive! 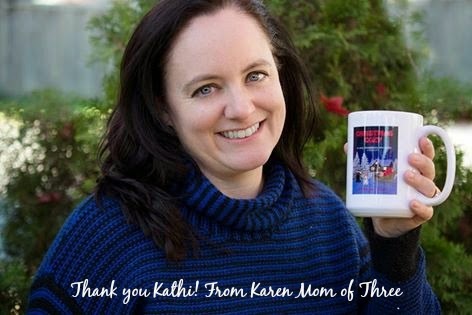 Thank you Kathi for the wonderful opportunity to be apart of your Christmas Cozy. 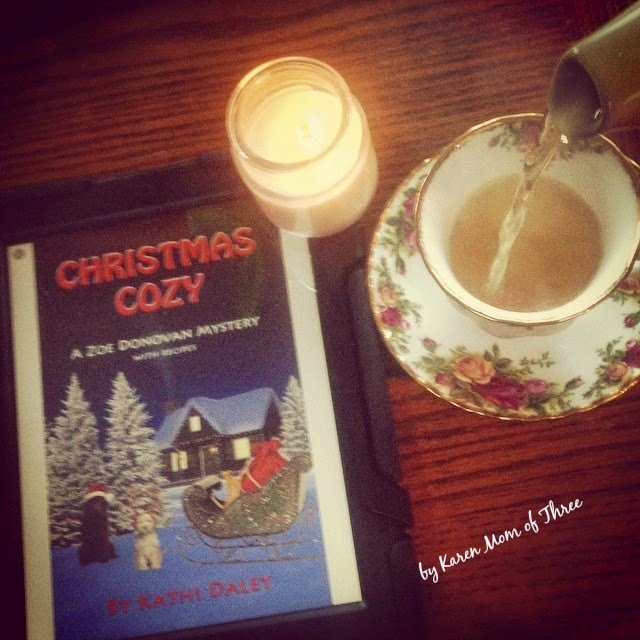 To find out more about Zoe Donovan Mysteries and Writing by Kathi Daley Click here. 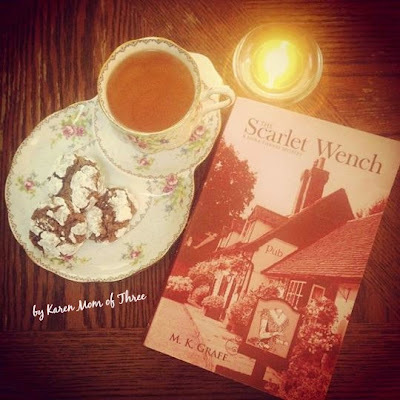 The Scarlet Wench By MK Graff A Clever Cozy! I just finished reading the Scarlet Wench by MK Graff. 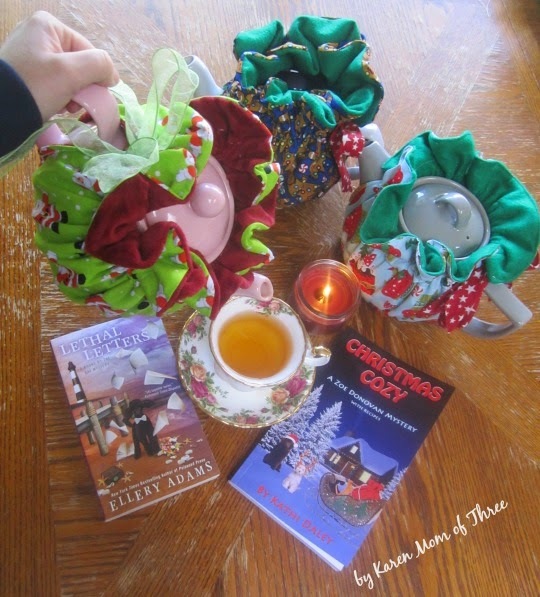 This was a different cozy from my normal repertoire as I will be honest I normally read cozy mystery books based on my attraction to the cute cover that cozies often feature. I was intrigued by the title and the not so cutesy cover of The Scarlet Wench and I dove right in. 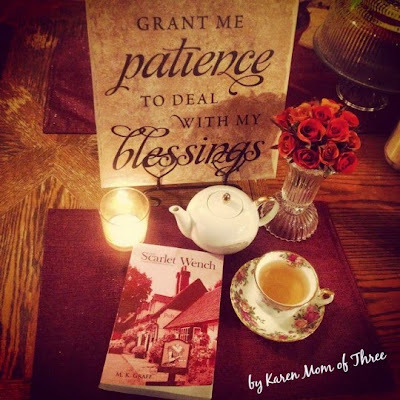 The story is set in England and the already established cast of regulars, though un known to me as this is my first book read in this series quickly became cemented and adored. 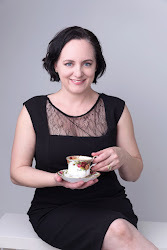 Single Mom and author Nora as the main character was easy to get to know and enjoy. Her love for her child, her friends and love interest were a wonderful addition to but not did not overwhelm the main story line. 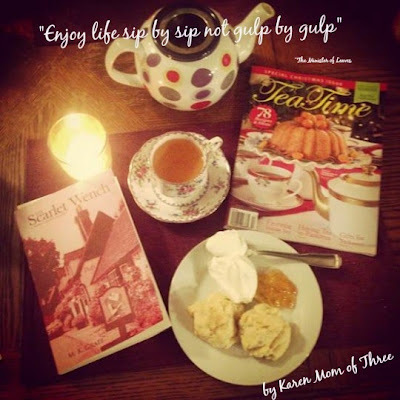 When I read cozy mysteries I love to think what it would be like to live or visit, with in the town or area that the book takes place and the setting for this cozy was one I would like to visit for sure. The main plot of murder and mayhem in the book did keep me guessing until almost the end and the author did a good job of making me want to read more and continue in the series. When all was said and done even though this was not the first book in the series it makes me want to go back and read the story from the beginning. 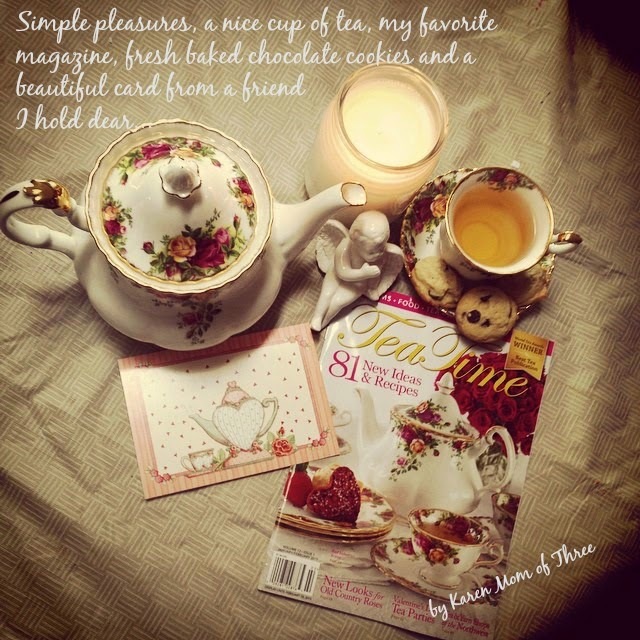 I truly enjoyed having this book to read and it looked lovely on my table even matched my decor! I am so glad that I was sent this book to review and took a chance on the book then fell in love with the series. I recently finished Some Enchanted Eclair by Bailey Cates. 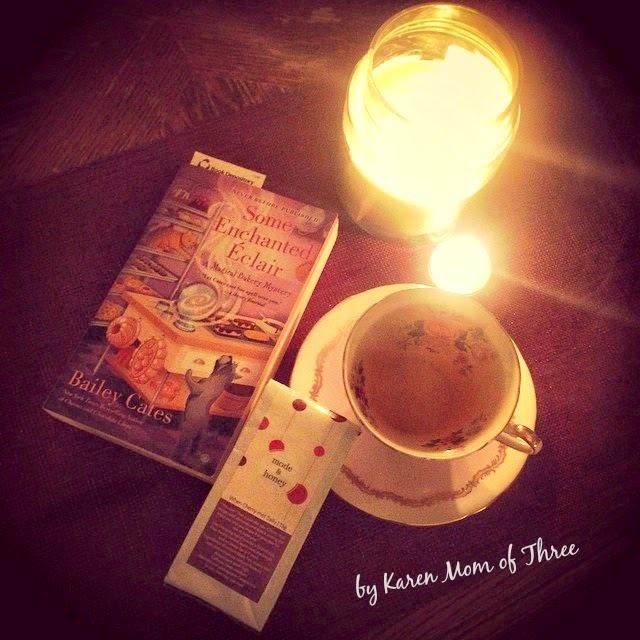 I have read all four of The Magical Bakery Mysteries and I enjoyed this latest addition to the series. The Magical Bakery Mystery series is set in Savannah's Historic District a movie and murder comes to town. Katie her Aunt and the other members of her Book Club are actually a very small southern coven of witches. 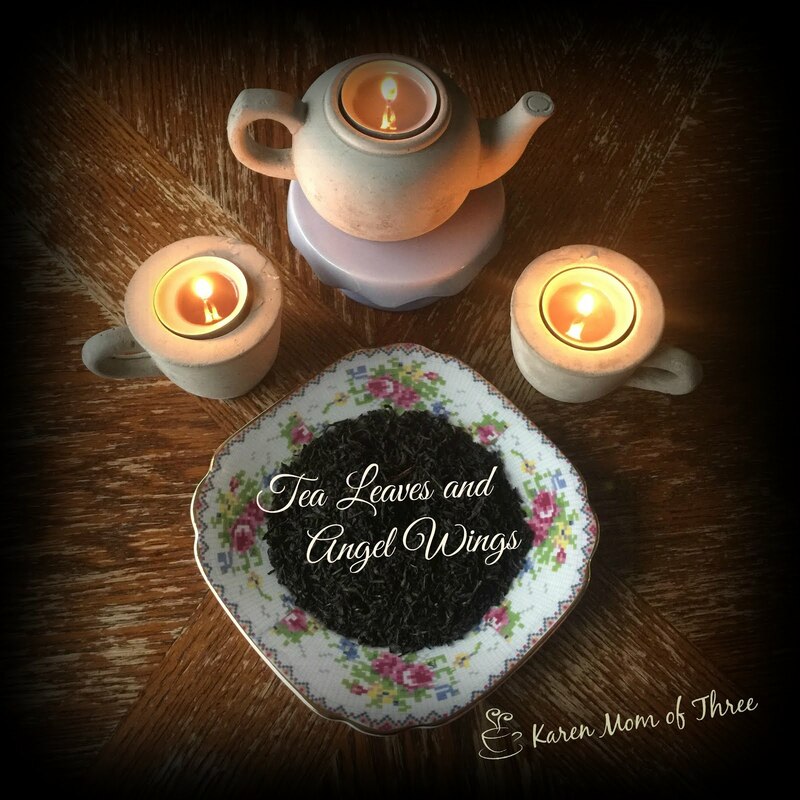 Together they help Katie understand her own potential and help her solve the mystery. With out giving away the ending I really am anticipating the next book in this series as the mystery was solved but there was a bit of a cliff hanger in the end that I simply can not wait to see unfold. 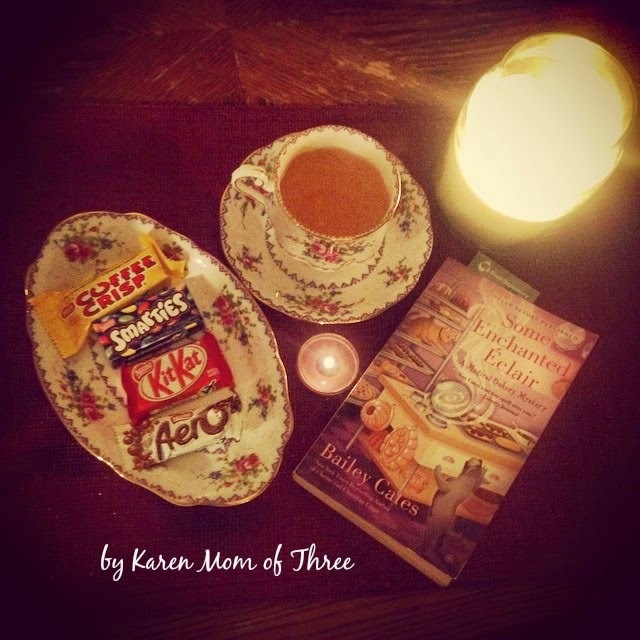 This was a great book to read over Halloween Week! If you are looking for a new series to dive into this one is worth picking up. 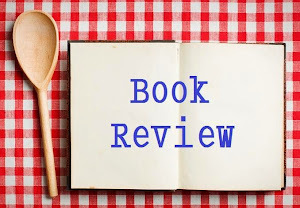 Four books in and the promise of another fun adventure and mystery awaits those of you who read through the Magical Bakery Mystery Series by Bailey Cates.